Great family value option! 2 kids, under 18, can share Mom & Dads spacious room overlooking the sea (FREE under 6 yrs). 7 & 5 night packages on a half board or all inclusive basis. 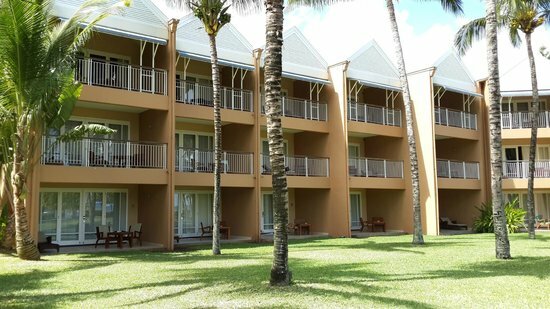 Facing the splendid sunsets, Victoria is one of the most popular family resorts in Mauritius and is highly recommended by Mauritius Holidays. Renowned for its laid-back atmosphere and a wide range of activities for both children and teenagers, the hotel encompasses a lifestyle that appeals to all ages. 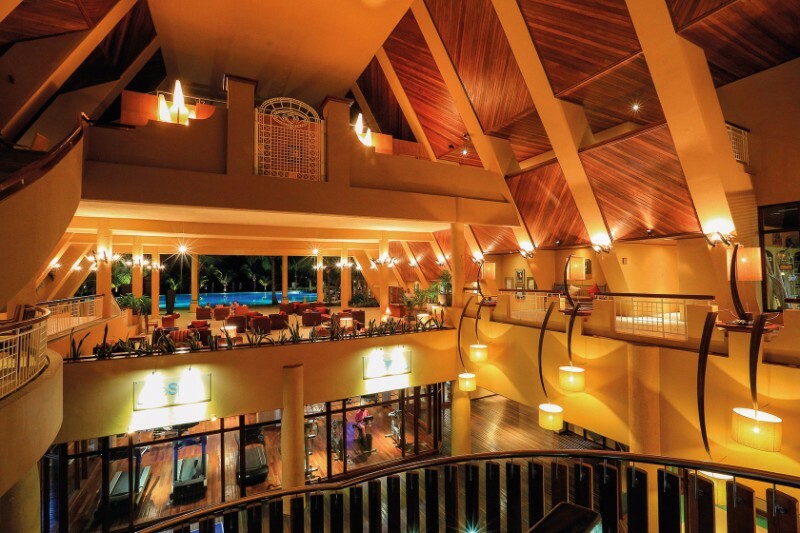 Three restaurants vary the dining experience of this Mauritius holiday package. Couple/Honeymoon Rate valid between 06 – 31 May & 09 – 28 July 2019. Couple discount (25%) included. Book by 26 April to qualify. Couple/Honeymoon Rate valid between 01 – 13 June 2019. Couple discount (25%) included. Book by 26 April to qualify. *Subject to X class availability on Air Mauritius Travel Smart programme. *Air fare supplement applies from R2 000 pp from 14 June 2019. Valid between 29 Jul – 25 Aug 2019. Early Bird discount (20%) included. Book by 26 April to qualify. 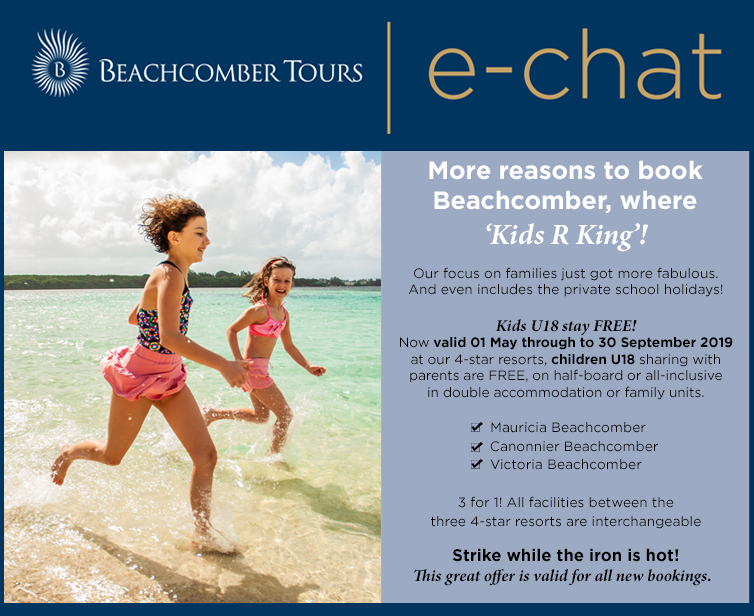 VICTORIA BEACHCOMBER ‘s ALL INCLUSIVE from approx R 805 per adult per night! BEACHCOMBER ALL INCLUSIVE PACKAGE is fully interchangeable between the Victoria Resort, the Mauricia Resort and the Canonnier Golf Resort. IMPORTANT NOTE : Early Bird discounts will apply for 60 days advance purchase in 2018.